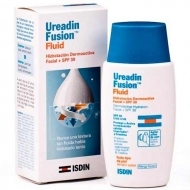 Moisturizes and respects the skin barrier thanks to its content of 5% of Urea ISDIN. 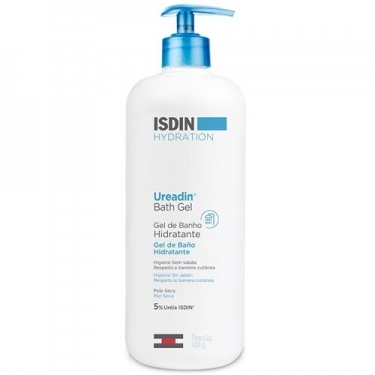 DESCRIPTION: Ureadin Bath Gel from Isdin is a moisturizing bath gel for daily body hygiene of dry or pulled skin. It cleans effectively, without harming the integrity of the skin thanks to its adequate cleaning power. 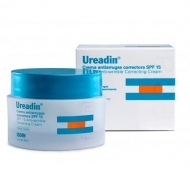 Contains 5% Urea for moisturizing action, providing deep moisturizing at the cellular level in your skin. 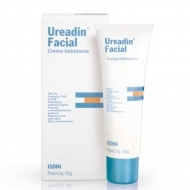 Wash well but lightly, without harming or irritating the skin and does not make too much foam. If the skin is atopic and or itchy with relieves it leaving the skin comfortable and of soft texture with no signs of irritation or pulling. The skin is hydrated. Massage until foam is obtained and rinse.